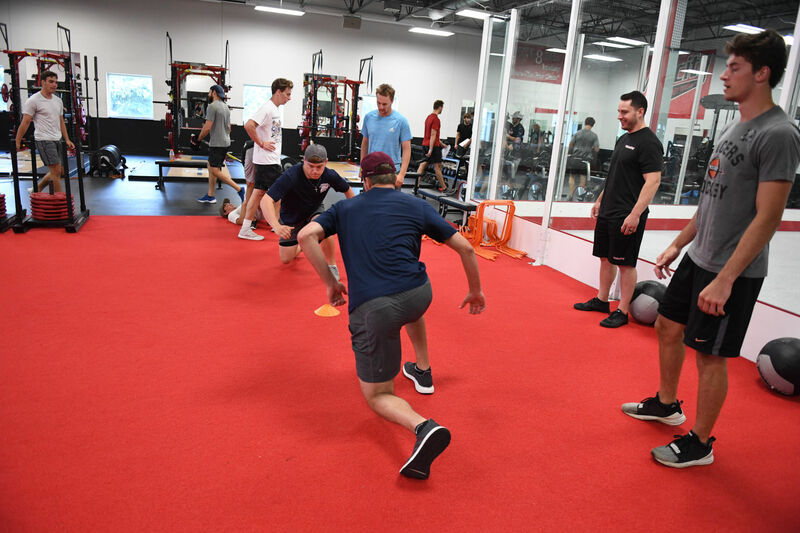 Velocity Training Center provides comprehensive sport performance programs for individuals and teams looking to reach their peak potential in an elite training environment. Our proven methods and results-based approach provides the tools needed to push you to the next level. The highly qualified coaches at Velocity strive to connect with our clients and positively impact our athletes both on and off the field. 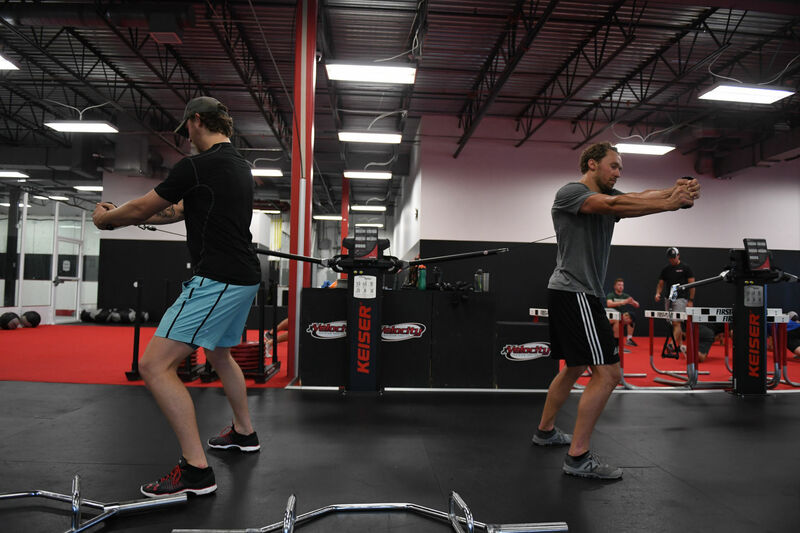 Whether you are looking to gain an advantage over your competition, get in shape, or lose weight, Velocity Training Center will help you reach your goals. 6 half racks and platforms allow for a variety of lower body and upper body strength exercises. The Functional Trainer features two adjustable arms, which can be adjusted for virtually any training position. Each pulley swings independently of the machine to match the line of pull. In addition to its already space-saving design, the unit can either stand alone or be floor mounted. The PIT SHARK is a heavy-duty piece of equipment used for both upper body and lower body strength training. The patented design of the PIT SHARK promotes full range of motion and freedom of movement, while removing the risk of spinal compression. The aggressive training possible with every movement done on the PIT SHARK can increase strength, power, and add tremendous flexibility to your weight training program. Dan Meinz has been the Director of Strength and Conditioning at the Velocity Training Center since May 2015. In this position, he oversees all strength and conditioning programs and day-to-day operation of Velocity Training Center. Prior to Velocity, Dan was a Strength and Conditioning Fellow at the University of Michigan primarily working with men’s and women’s track and field, men’s lacrosse, and women’s basketball. 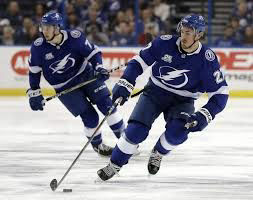 He has trained athletes from nearly every major sport including hockey at every level from the NHL on down, football, basketball, baseball, soccer, track and field, lacrosse, softball, volleyball. 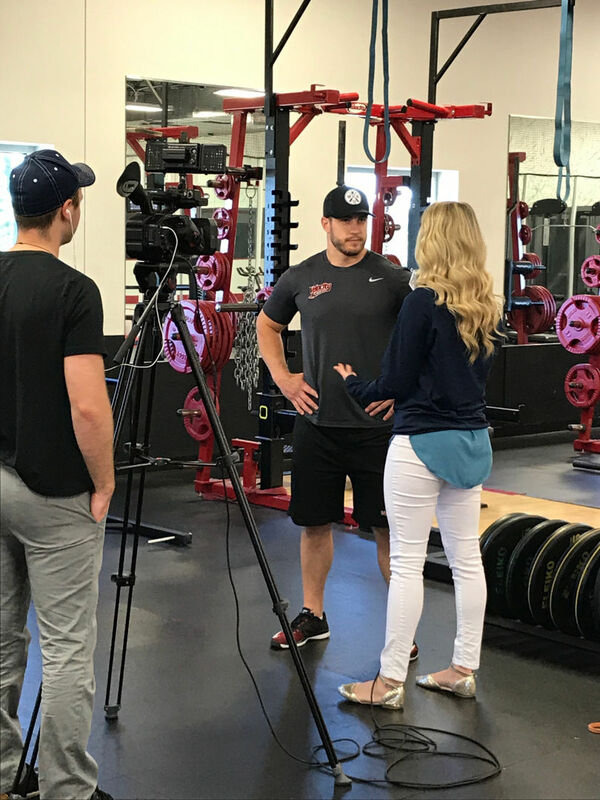 Meinz has additional strength and conditioning experience at the University of Minnesota, Minnesota State University, Mankato, and the NSCA Performance Center in Colorado Springs. Meinz, D. (2015) “Physical Training Considerations for Ice Hockey.” NSCA Coach 2.3: 32-35.
down to the youth level. Also has trained athletes from almost every sport at all collegiate levels. both men and women’s rugby and women’s golf with his time at Winona State. 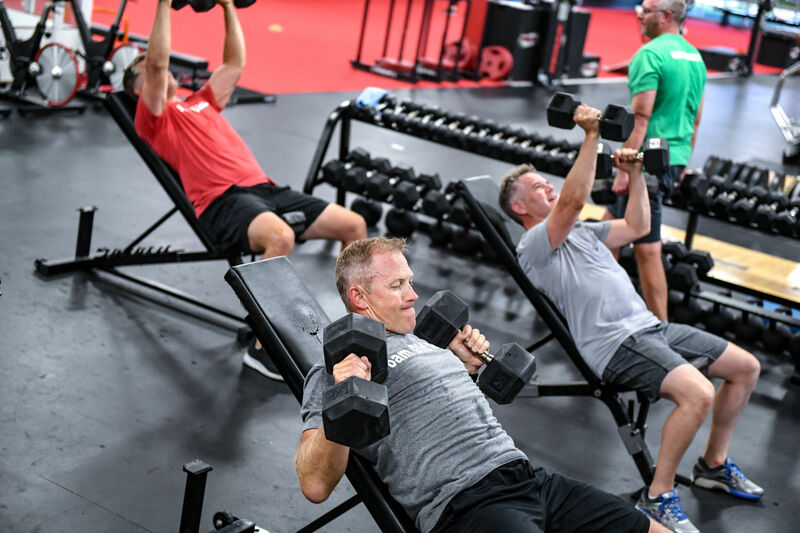 Kevin is a Strength and Nutrition Consultant for Octagon Hockey and the Strength and Conditioning Coach for the Saint John’s University Hockey team. Born in Minneapolis, Minnesota, Kevin earned a Bachelor of Science degree in Physical Education and Physiology from Iowa State University. 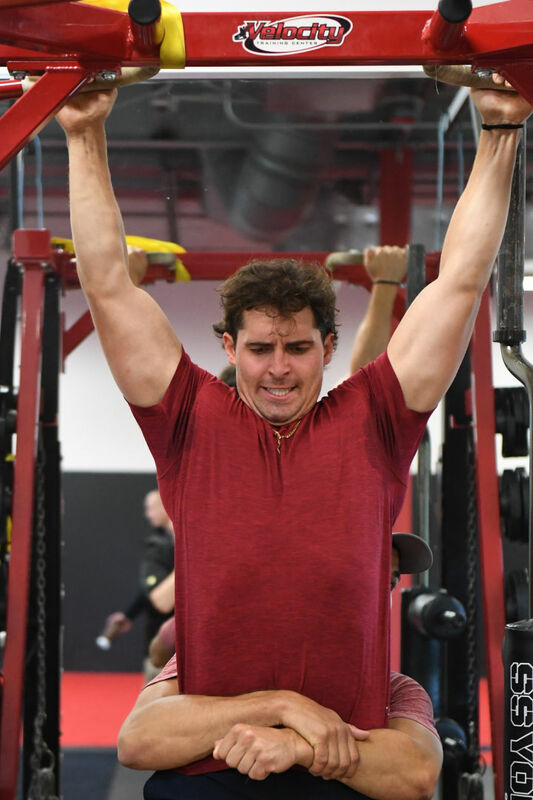 Kevin is a Certified Strength and Conditioning Specialist, and a member of the National Strength and Conditioning Association and the American College of Sports Medicine. Kevin is highly regarded in the field of Strength and Conditioning with over 14 years of experience training top professional athletes as well as amateur athletes in a wide variety of sports. Kevin has developed programs to improve functional power, strength, speed, quickness and programmed agility. 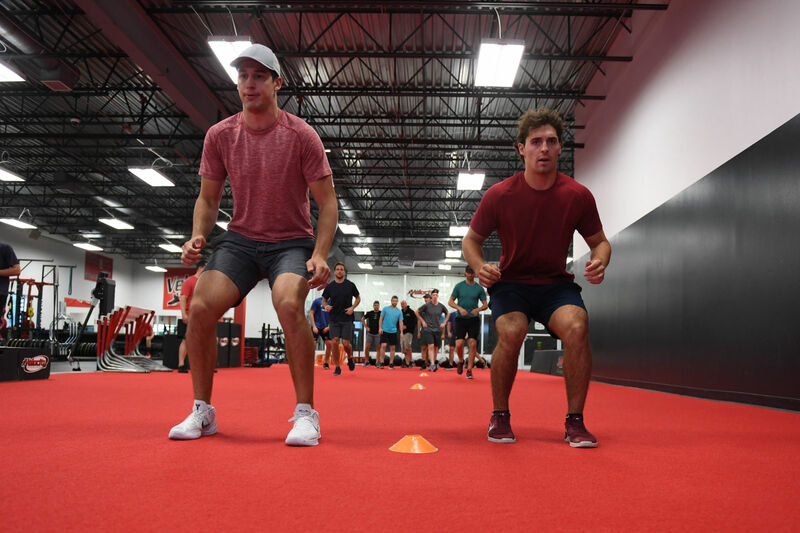 He has conducted testing for the NHL Central Scouting Service, consulted for the New York Islanders in the NHL and has served as the Director of Strength and Conditioning for the Phoenix Coyotes of the NHL. Kevin currently resides in Minneapolis, MN and is a Minneapolis Fire Fighter. Cal is the Associate Director of Olympic Strength and Conditioning at the University of Minnesota. Since 2000, he has developed the Strength and Conditioning Programs and over seen the daily progress in Men’s Hockey from 2000-present, Men’s’ Basketball from 2004-2010, Women’s Hockey from 2003-present, Men’s Golf from 2000-present, Women’s Golf from 2006-present Men’s Swimming from 2000-Present, Track and Field from 2000-present, Baseball from 2000-2007, 2010 -present, and Wrestling from 2000 to 2004. During his tenure, Dietz has trained: a Hobey Baker Award winner, two Big Ten Athletes of the Year, athletes that have achieved 400 All-American honors, 29 Big Ten/WCHA championships teams and NCAA Team Champions, and 13 teams finish in the top four in the nation. He has consulted with Olympic and World Champions in various sports and professional athletes in the NHL, NFL, NBA, MLB, and Professional Boxing. Give your team the ultimate advantage with our Team Training at Velocity Training Center. We can help you build a stronger, faster, quicker team with our proven training methods. Our coaches are all Certified Strength & Conditioning Specialists and have extensive experience in the team setting. Our staff can design programs for any sport and will sit down with coaches to map out a customized program that will give your team proven results. 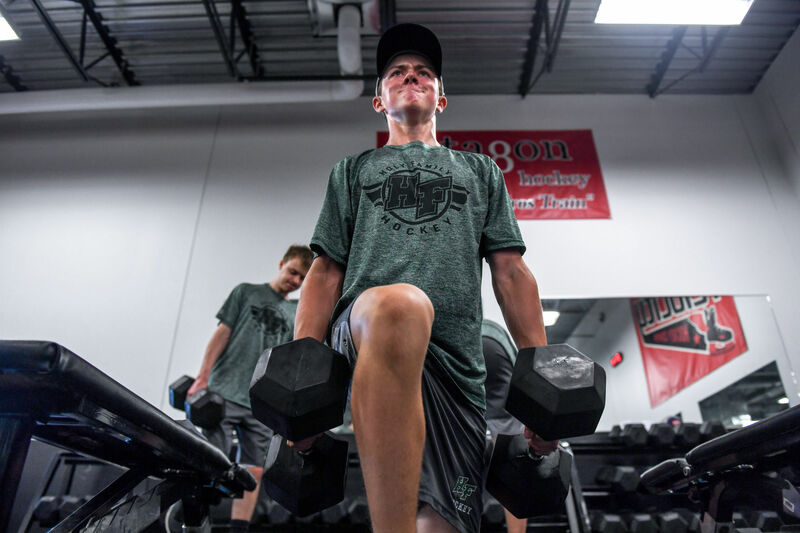 All programs are age specific and are based on our highly successful Summer Training Program used by athletes from all parts of Minnesota, USA, Canada and Europe. Please call or e-mail Dan Meinz today to schedule training for your team! Take advantage of personalized coaching while working toward your goals with training partners. 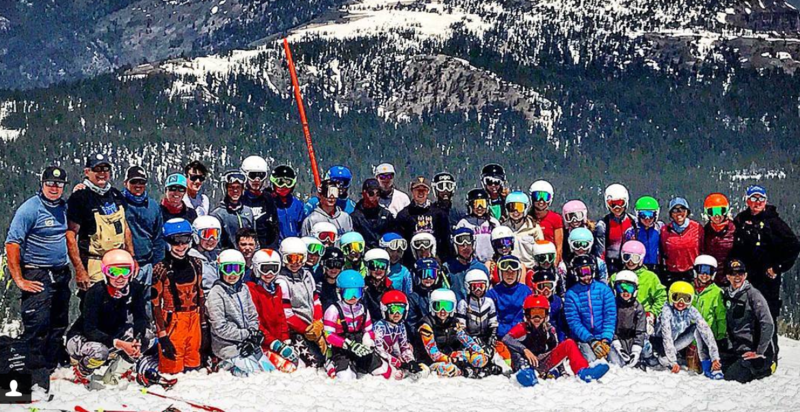 Building your own small group is an affordable way to get hands-on coaching and a customized training program that is tailored to your ability and sport. Please call or e-mail Dan Meinz to check availability and schedule your session today! Individual training sessions at velocity training center are for those that want 1:1 instruction to learn proper lifting and all other training exercise techniques. Training will be customized to meet the person on the needs of the individual athlete. All sessions are one hour and packages will include body composition analysis, physical assessment, and an individualized program. Adult Performance Training offers a tailored version of our sports performance programs specifically for the adult client. The comprehensive full-body workouts are catered to the needs of men and women of all ages and fitness levels. If your goals revolve around weight loss, getting stronger, or simply staying healthy, then our goals coincide with yours. Each session includes a dynamic warm up with mobility training, strength training, and conditioning. Our workouts are designed to prevent injury, increase mobility and flexibility, increase full body strength, and improve cardiovascular conditioning. Ultimately, our program is intended to help you move better and be healthier. "Reflexive Peformance Reset (RPR) is the most powerful system for affecting massive, immediate changes in pain, flexibility and performance"
RPR uses a combination of proper breathing techniques and acupressure to restore proper movement patterns by addressing harmful muscular imbalances that can cause compensation patterns, decrease performance and cause injury. Velocity's coaches are certified in RPR and work closely with the RPR creators to host clinics at Velocity. Call or Email today to schedule a consultation and see how RPR can help you live and perform to your fullest potential! Nutrition: Guidance on Healthy Eating Habits to Maximize Performance. Athletes may choose the days and times that best fit their schedule! Elite Training Facility with the best & latest equipment. Gain the advantage over your opponents and prepare for your upcoming season with our Summer Performance Programs! 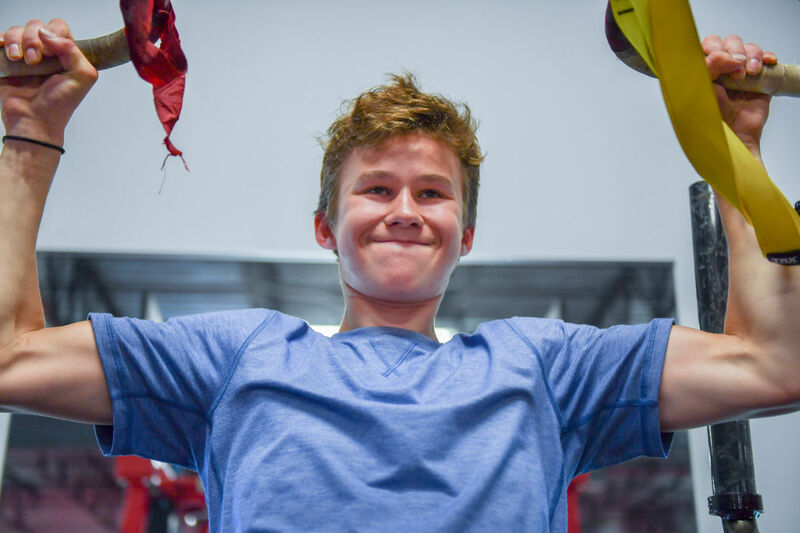 We offer programs to fit all athletes ages 12 and up. See the following pages for more information on each specific program. Head Strength Coach Dan Meinz runs all sessions. Our training program has been constantly been asked about from many different teams wondering how we get these results with their returning athletes. We guarantee the greatest performance results you will get from this training program. Hundreds of professional athletes have used these methods to gain their desired results. VELOCITY TRAINING IS COMMITTED TO USING SPORTS SCIENCE TO TAKE TRAINING TO A NEW LEVEL. 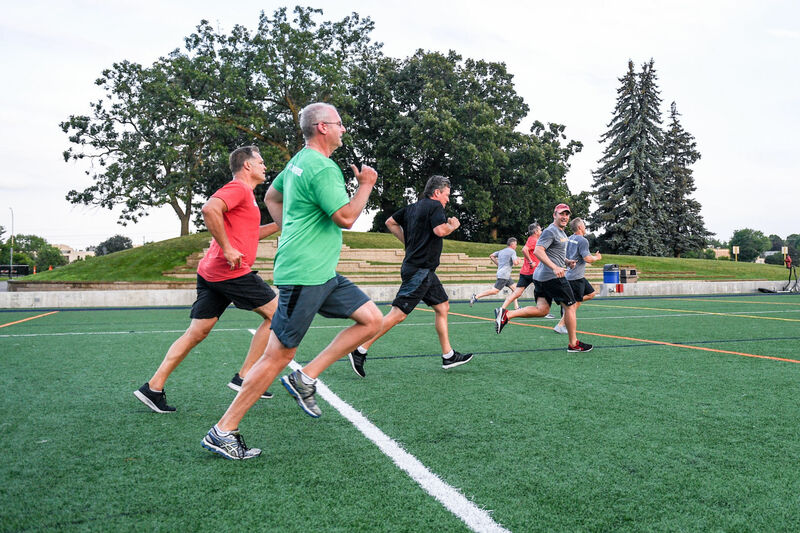 Our 2019 Men's College Training Program is for advanced athletes. This program uses the latest science and advanced methods in training to improve Strength, Speed, and Power. All athletes are monitored in Strength, Speed, and Power tests to provide individualized programs and feedback on training progressions. These methods have been used for over 15 years to help Elite Professional, NCAA, and Junior athletes perform at their highest level. It will give you the most advanced methods and highest results from any program in the country. Sessions will be Monday, Tuesday, Wednesday & Thursday. Training Group will have Limited Space. CALL TODAY! We can pro-rate programs as needed. Specific focus on Speed, Power, Injury prevention and Specific Energy Systems. Vision Training specialist to make you you see the game through new eyes. 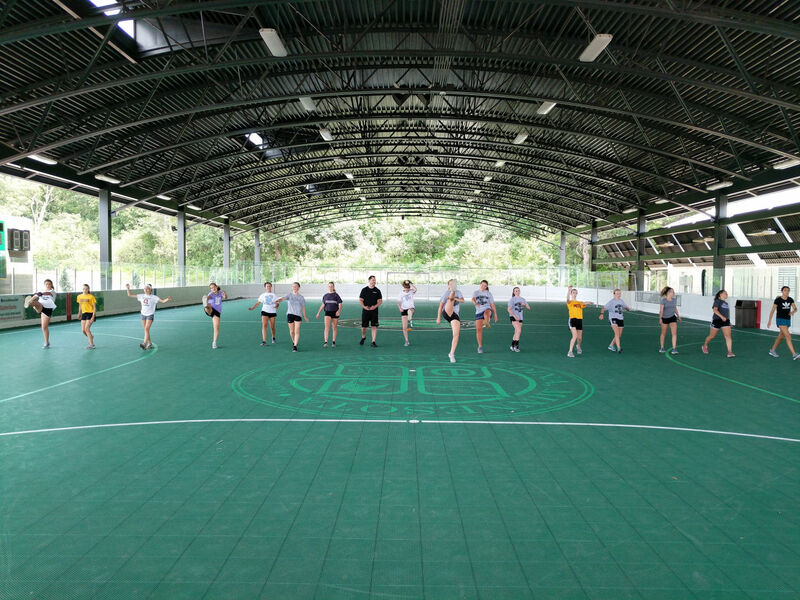 Our 2018 Women's College Summer Training Program is for advanced athletes. This program uses the latest science and advanced methods in training to improve strength, speed, and power. All athletes are monitored in strength, speed, and power tests to provide individualized programs and feedback on training progression. These methods have been used for over 15 years to help elite Professional, NCAA, and Junior athletes perform at their highest level. It will give you the most advanced methods and highest results from any program in the country. 2 or 3 day a week programs. Athletes can pick which days they want to come train each week. Advanced training program with focus on Strength, Speed, Injury Prevention & Energy Systems. Pre and Post Assessment to monitor training progression and provide individualized program. 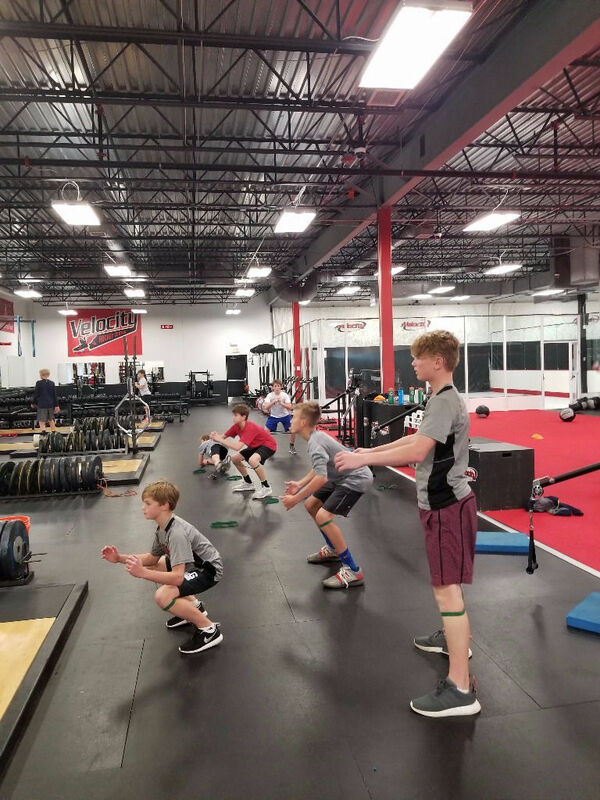 Gain the advantage and stay ahead of your opponents all winter long by doing things for your team not only on the playing field but also in a off ice Sports Performance Program. Here at Velocity we have had numerous success stories stemming from a variety of championship teams from all levels and different sports. These teams dedicated many hours during their seasons to stay in top playing shape, avoid injury, Maintain everything they worked towards in the summer and fall months and build Strength, Speed and Quickness. Gain the advantage over your opponents at Velocity Training Center! 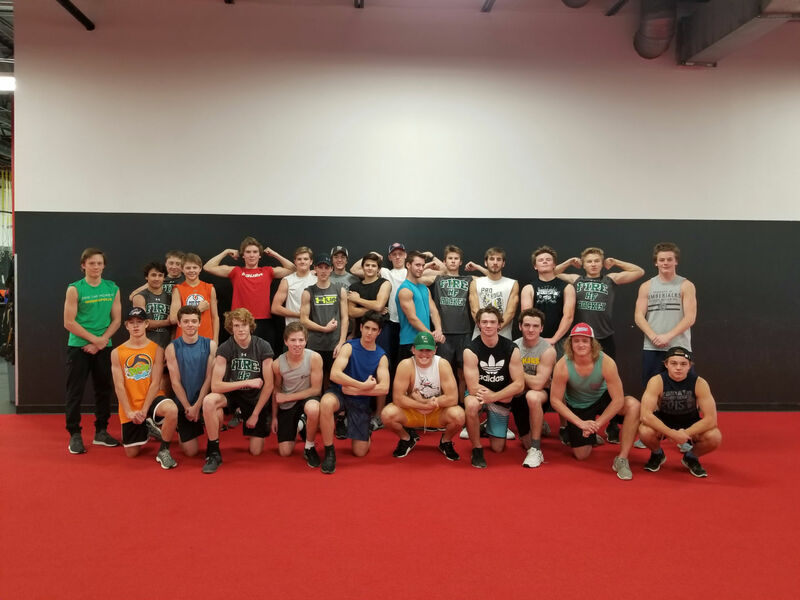 Our Winter Sports Performance program is designed to prepare Lacrosse, Baseball, Softball, Golf, Tennis, and Track and Field athletes for their spring season. For Hockey players a great way to keep in shape and perform at a high level all season long! All athletes will be assessed during the first week and given a program individualized to their sport, training age, and abilities. Athletes will be monitored throughout the program and at the end to track progress. We offer 1, 2, and 3 day a week programs. Classes will be 4:15-5:15 or 5:30-6:30 Athletes may choose each day! Training program will focus on Conditioning, Speed, Injury Prevention & Energy Systems. "As a professional athlete, you know your time available in the off season is very valuable. Velocity Training Center has everything you'd want in an off season gym. Top of the line resources and facilities along with great people who bring a positive attitude towards helping me get better." "The Staff and Facilities at Velocity are First-Class. 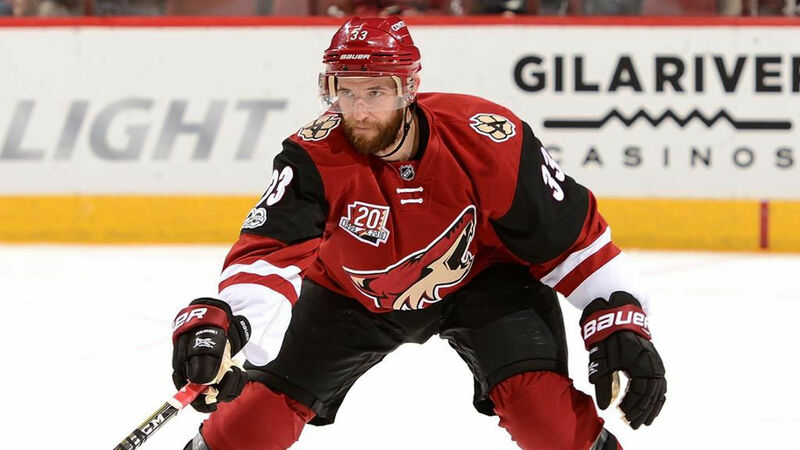 Their Training Program prepares me to perform at the highest level throughout the NHL season." "Velocity is First-Class all the way through from the coaches to the equipment. I look forward to my mornings at Velocity because I know I will get a lot out of my trainings." "Velocity provides a Great Facility with everything you need to get better. Their experienced training staff is ready to push you towards your goals and compete at any level." "From a coach's perspective, Velocity is by far the best place to have your players train. 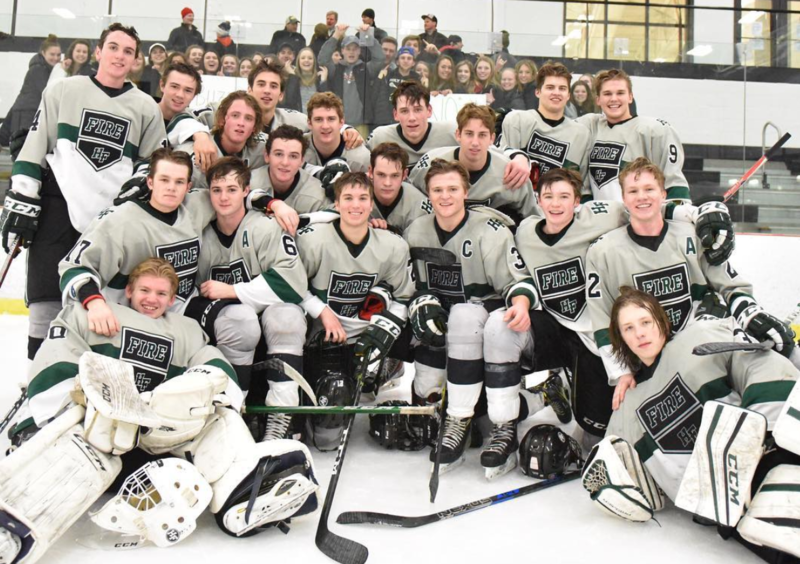 The on-ice gains that our players make from training with Velocity off ice are incredible and played a huge part in our team's success this past year.r Our girls became significantly stronger and faster and it allowed us to compete with every team that we played until the final buzzer."